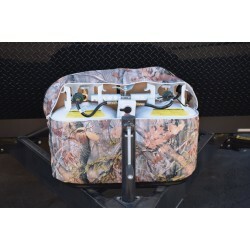 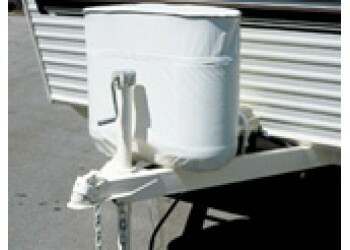 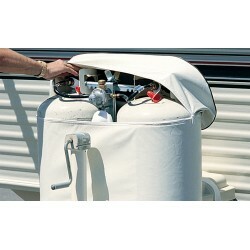 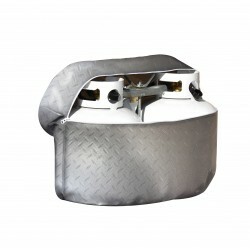 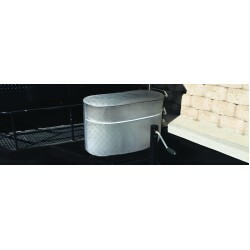 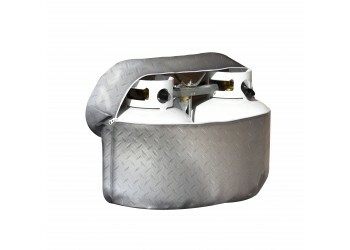 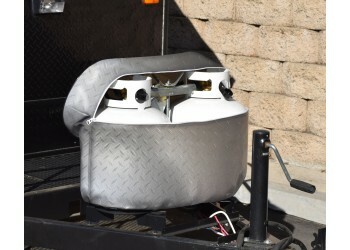 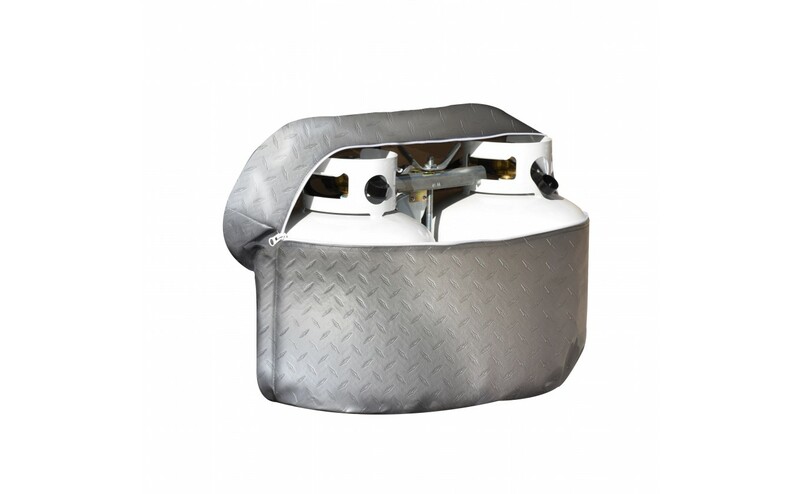 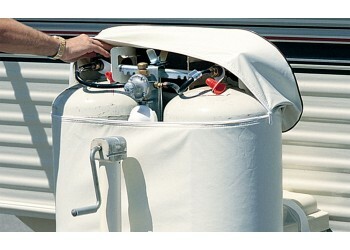 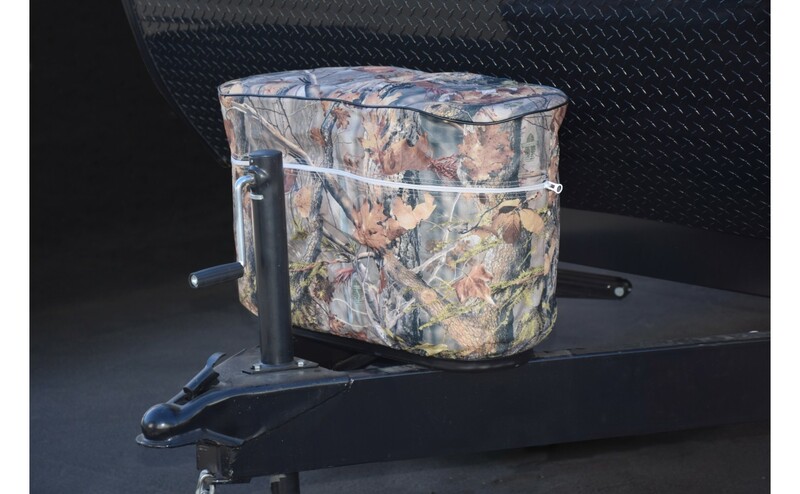 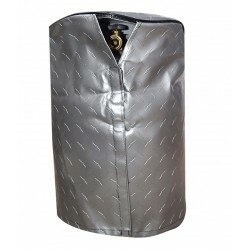 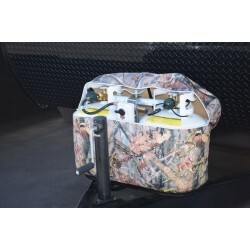 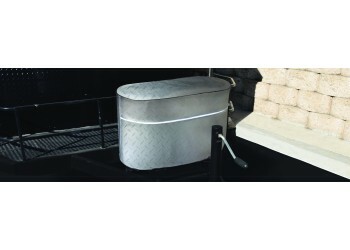 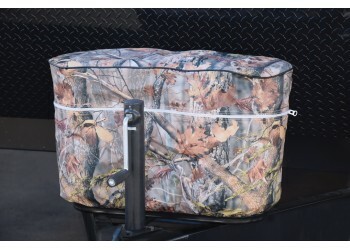 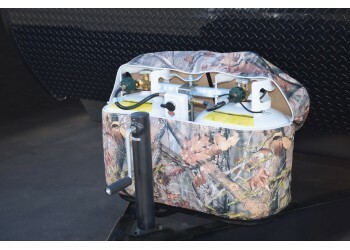 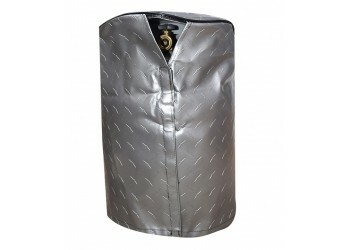 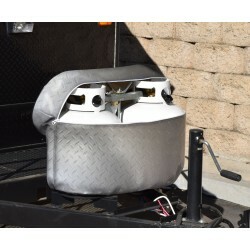 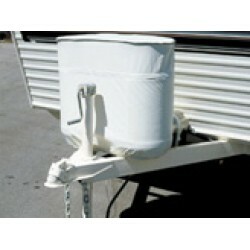 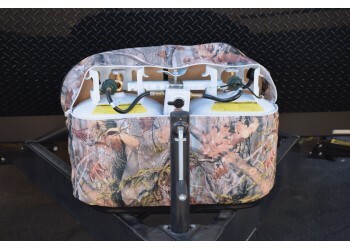 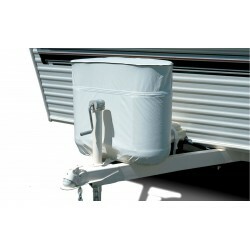 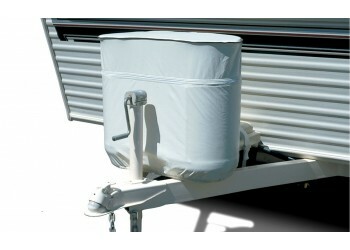 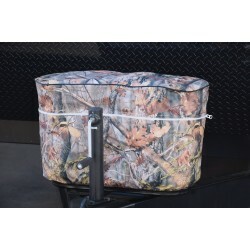 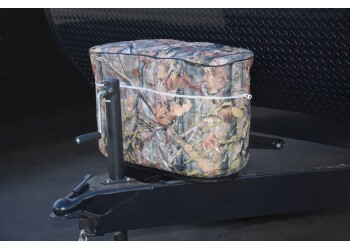 Protect propane bottles while in storage with this deluxe heavy-duty vinyl cover. 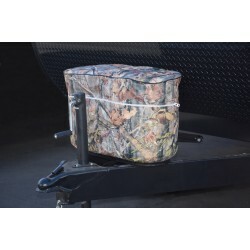 Molded nylon zipper combined with a pressed wood top creates a more rugged and weatherproof cover (zipper and wood top not available on single model nor is it required to hold shape). 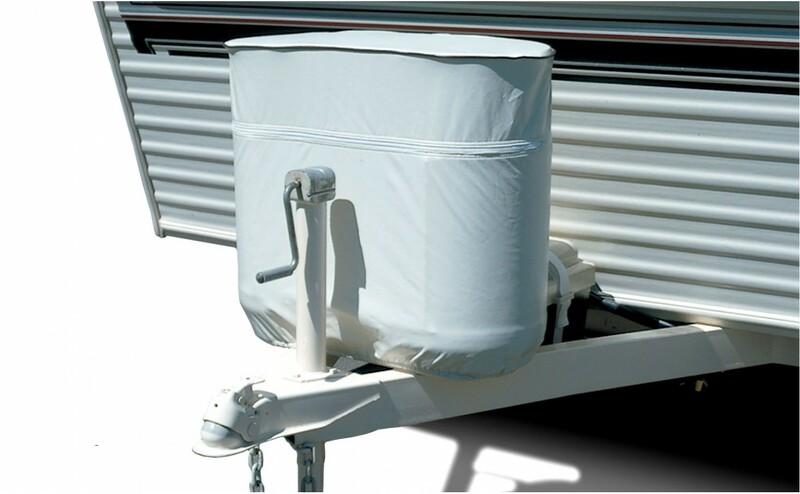 Hollow bead welt cord and elastic shock cord provide a longer life and a neat tailored fit.